We appear to dismiss the obvious costs of bad choices, and this presumably extends beyond financial incentives. The tendency might help explain we keep defending appalling behavior from elected officials we voted for. Or can’t cut loose from time commitments that are clearly burying us. I work with large data sets on a regular basis and I am always a bit cautious about conclusions drawn from small numbers. 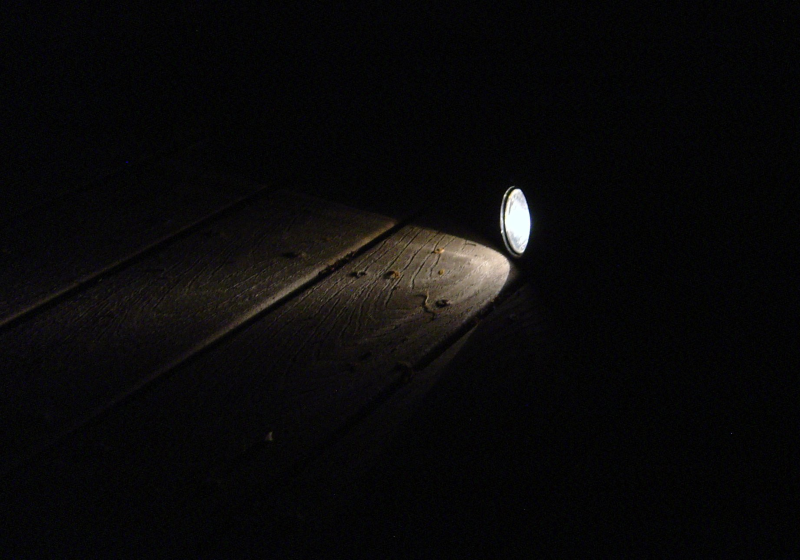 Interpreting small scale results is a bit like navigating in the dark with a flashlight. What you see can be an artifact of where you happen to be looking. Or as the study results suggests, where we choose to shine the light. If this effect holds it should be repeatable by other researchers using different populations, and at larger scales. I suspect that it probably does, which might suggest some caution about the purported wisdom of crowds. Information in large groups tends to stovepipe around occupational specializations and areas of interests. What is known inside the stovepipe becomes self-reinforcing and bad information becomes highly resistant to change. Which suggests the aggregation of confirmation bias might be part of why it sometimes seems to take the retirement and/or death of an entire generation of theorists, researchers, and practitioners to erase a bad idea. Even when the costs of being wrong were found to be high. This was a really bad valley in which to camp for the winter. We’ve run out of food. If you and your group survived to pass on the benefits of experience your choices were clearly correct. Or at least they were among a number of several acceptable alternatives. But in the complexities of the modern world the bad consequences tend to be less lethal and less immediate. Confirmation bias might not serve us very well any more. [**] The citation for the paper referenced in the news clip is for those of you with the math to understand the statistical work. While I work with data I lack the background required to get very far into this.